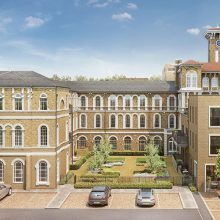 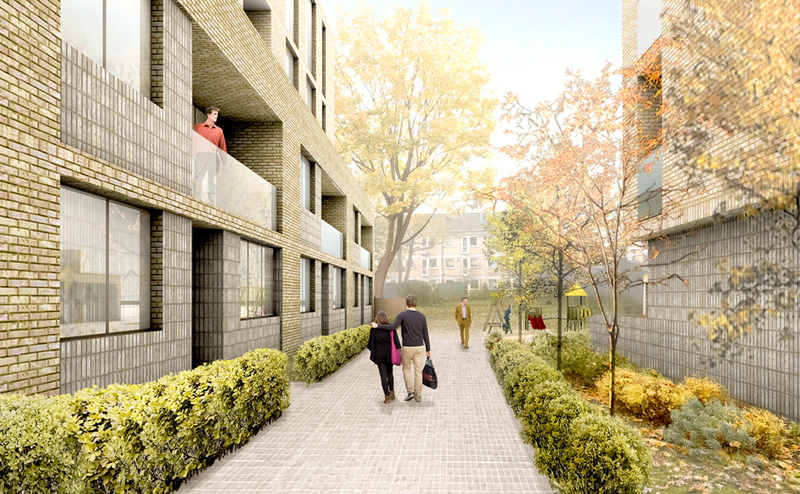 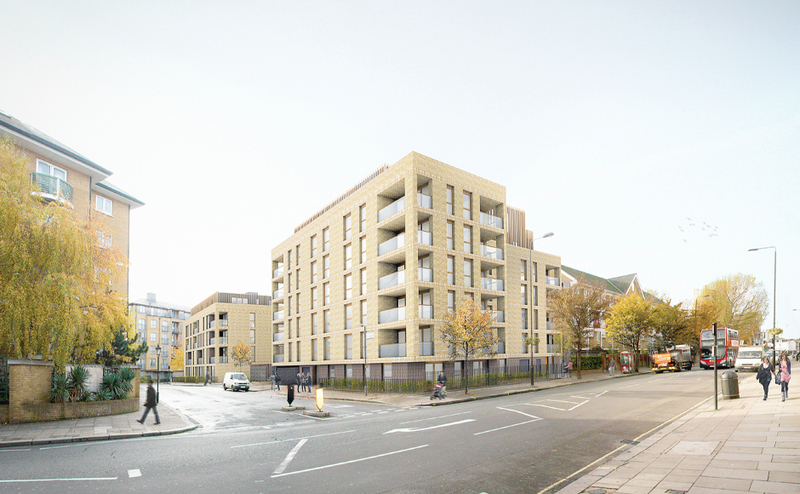 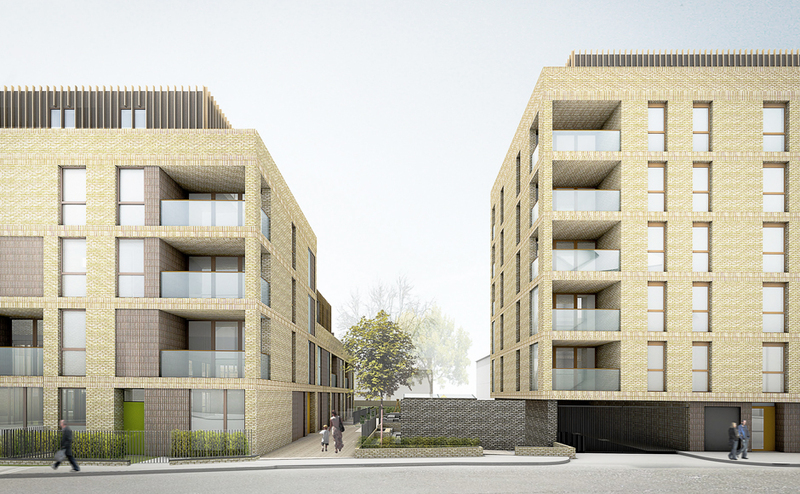 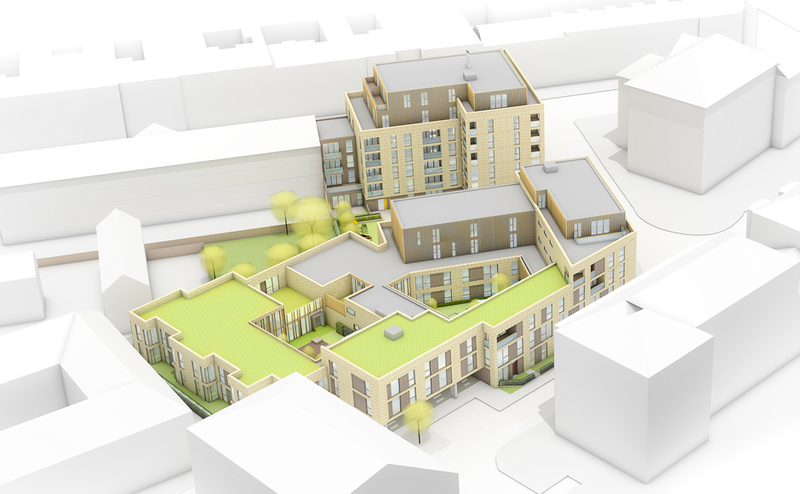 This scheme, currently in development, is for an infill site within the London Borough of Westminster. 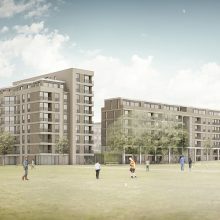 It delivers 65 intermediate affordable housing units and 28 special needs units in buildings from three to seven storeys. 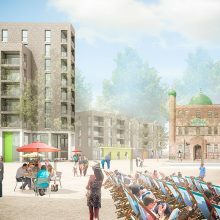 Our proposal is designed to integrate the development into the surrounding area using progressive urban design principals and by providing functions that benefit the community. 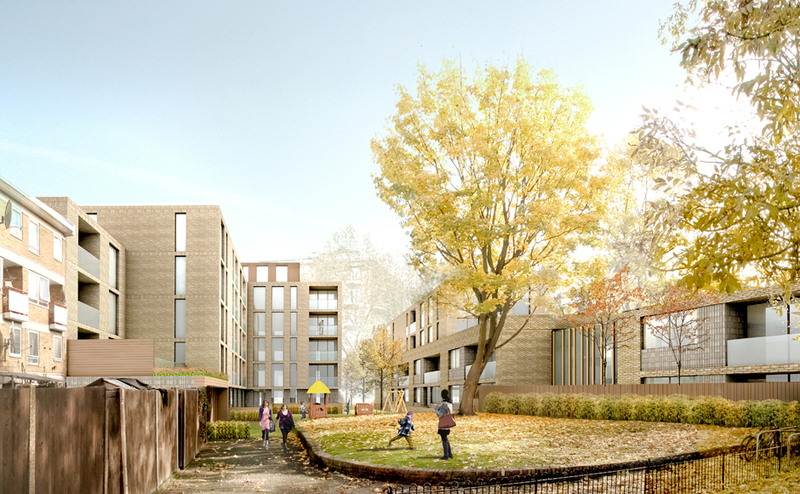 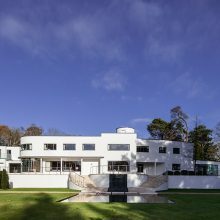 By stitching into the urban grain, mediating scale and responding to edges and boundaries in a bespoke manner, the scheme has maximised the development opportunity whilst being sensitive to its neighbours.